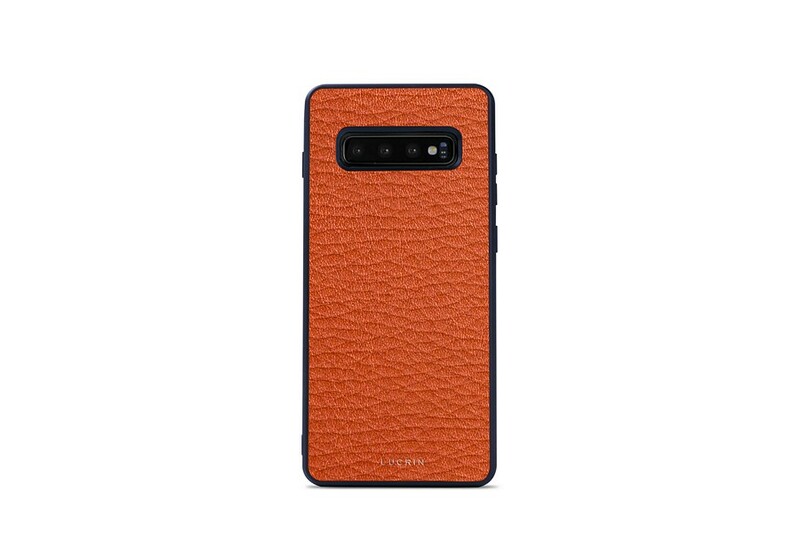 This is the perfect leather back cover for your Samsung Galaxy S10. 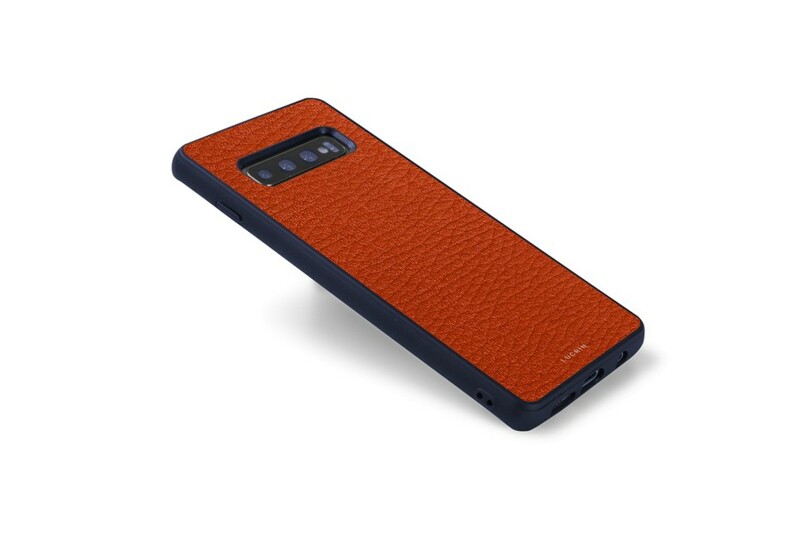 You only have to slip in your smartphone in this protective case and customise the back of the cover in one of our high end leathers, whether in a classic subtle colour or a bright original one. 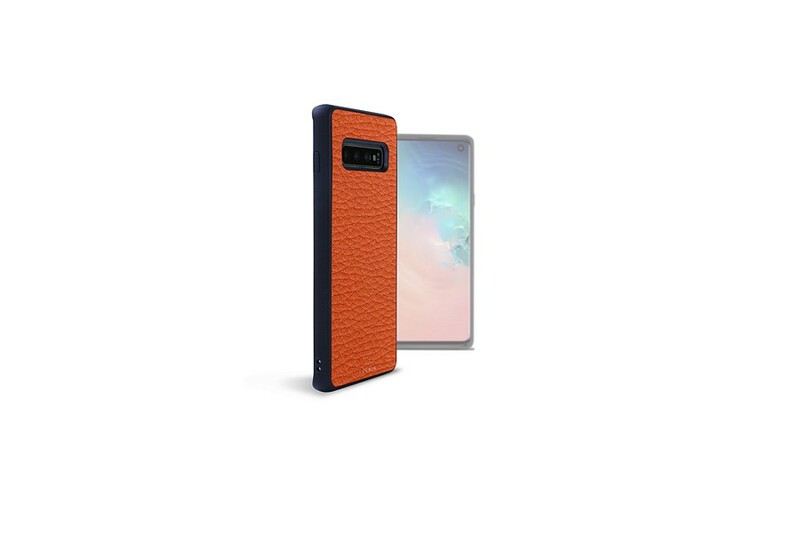 You may even go for the engraving of your initials so as you end up with a perfectly unique backcover for your S10.